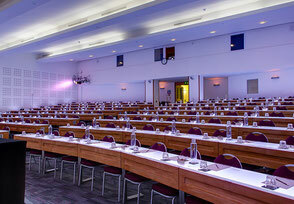 We are delighted to announce that the conference will be held at the Cavendish Conference Centre in central London. 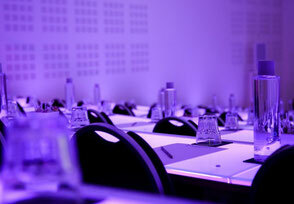 The Cavendish Conference Centre, located alongside Oxford Circus and Cavendish Square, has a long established reputation for customer service, hospitality and superb facilities. 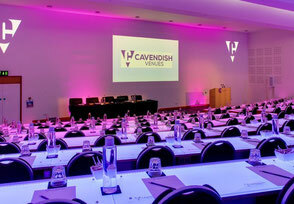 The Cavendish has been Voted Best Conference Venue Customer Service on many occasions.